In partnership with ITHAKA S+R, a growing alliance of colleges and universities, and philanthropic partner Bloomberg Philanthropies, ATI aims to, by 2025, increase by 50,000 the total number of lower-income students enrolled and on-track to graduate at the colleges and universities that consistently graduate at least 70 percent of their students in six years. 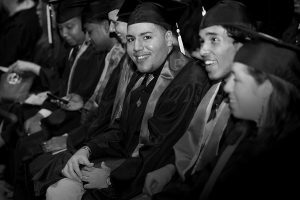 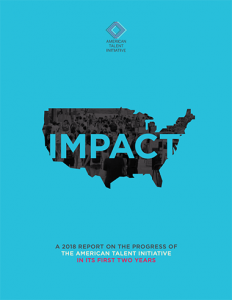 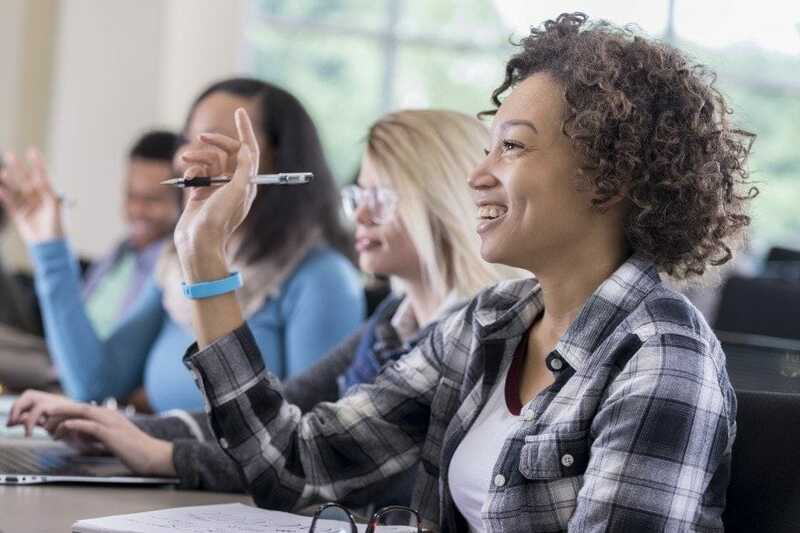 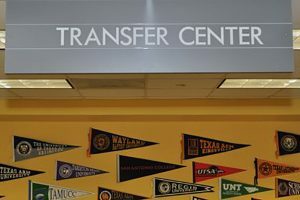 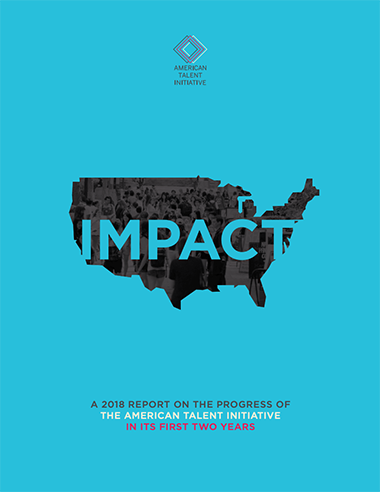 Today, ATI includes 30 founding institutions—a mix of public and private colleges and universities from all over the country—committed to enhancing their own efforts to recruit and support lower-income students, learn from each other, and contribute to research that will help other colleges and universities expand opportunity. 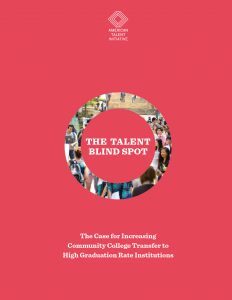 In the coming years, we will recruit additional schools with similarly high graduation rates to help maximize our impact and reach our ambitious goal. 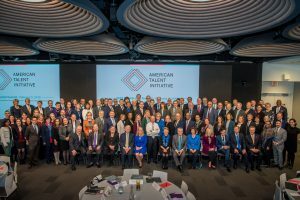 For more information, please visit www.americantalentinitiative.org.